Our one bedroom log cabins are perfect for couples looking for a romantic mountain getaway. Each cabin provides comfort and beauty and come fully equipped. 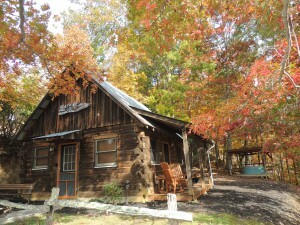 Great amenities including a private hot tub, wireless internet, DirecTV and gas-log fireplace. 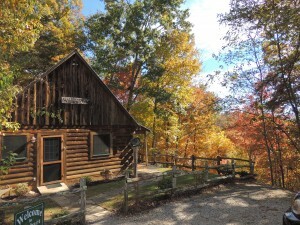 These cabins are located less than 5 minutes from downtown Bryson City, North Carolina. The Cherokee Indian Reservation is just a short 15 minute drive. All of the many area activities are close by and easily accessible. 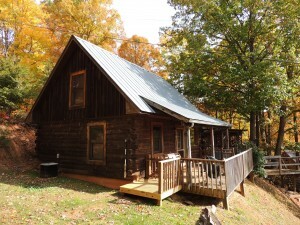 Our two bedroom cabins accommodate up to 4 people comfortably. Great for small families or couples that just want a little more room. 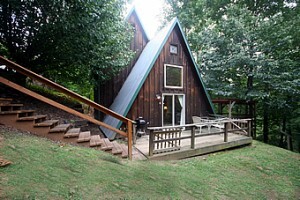 Each two bedroom cabin has 1 king or queen bed and a second queen bed or 2 twin beds. Some also offer a full sleeper-sofa. 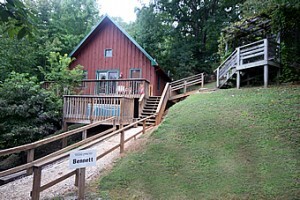 These cabins are great for travelers on a budget with rates starting at just $89 per night. 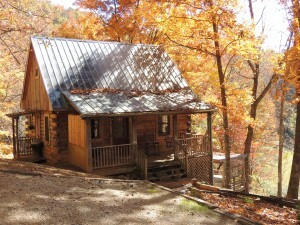 Each of these cabins come with private hot tub, wireless internet, DirecTV and fireplaces.